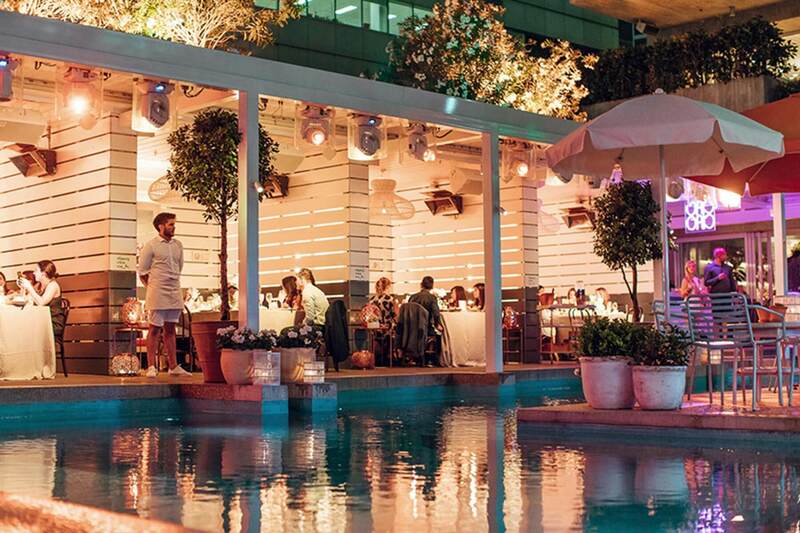 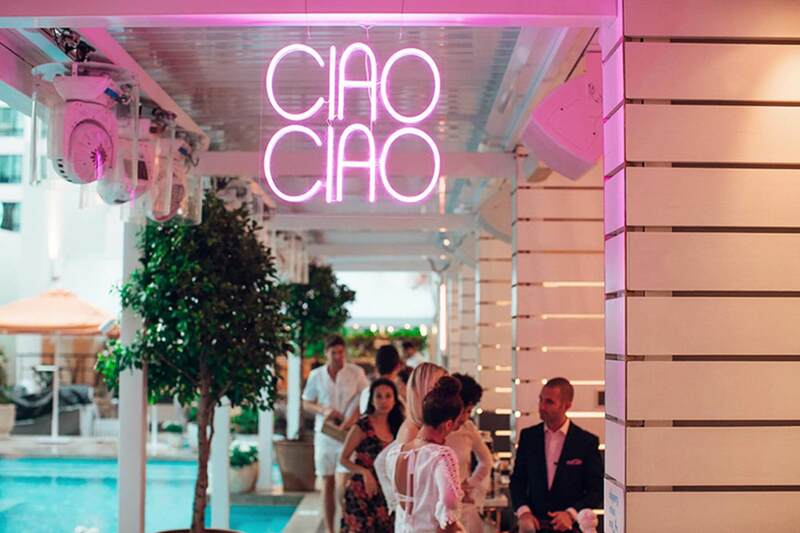 We were asked to curate a week long series of events to launch the revamp of Merivale’s popular Pool Club. 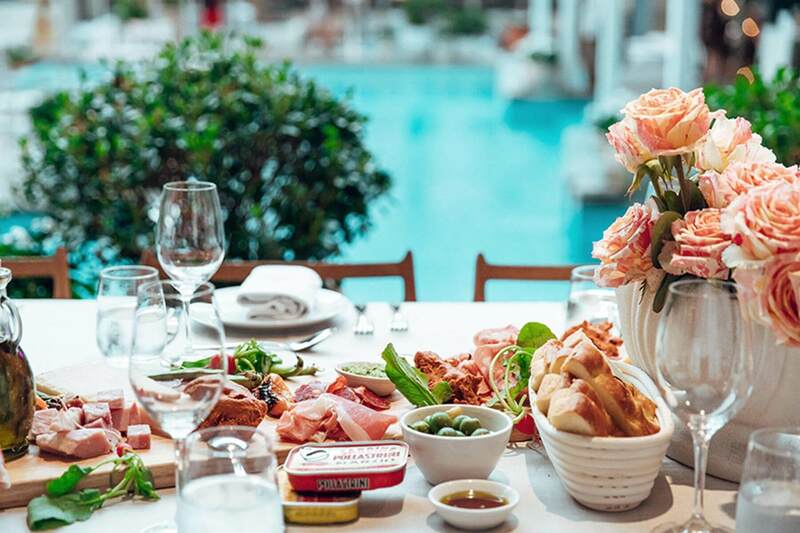 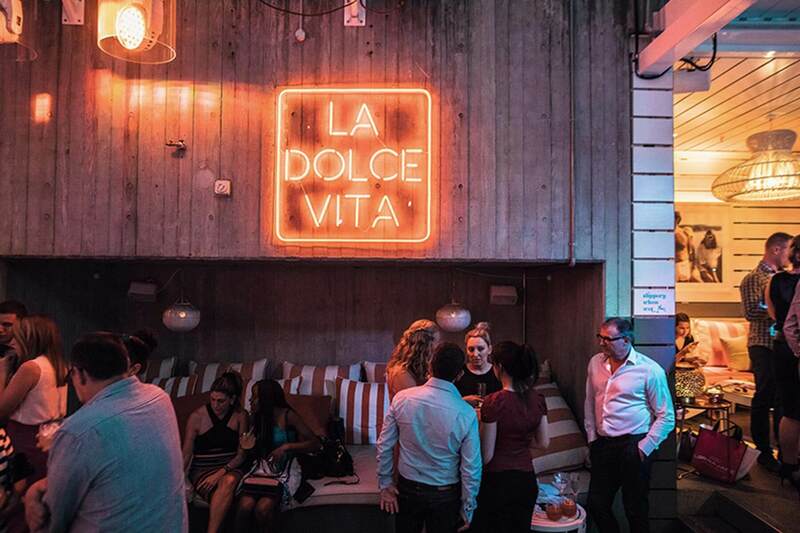 It was a chance to show Sydney the real Dolce Vita: The space was dotted with pots and urns, spilling over with Sicilian lemons and olive branches and given a modern twist with unique custom neon signage. 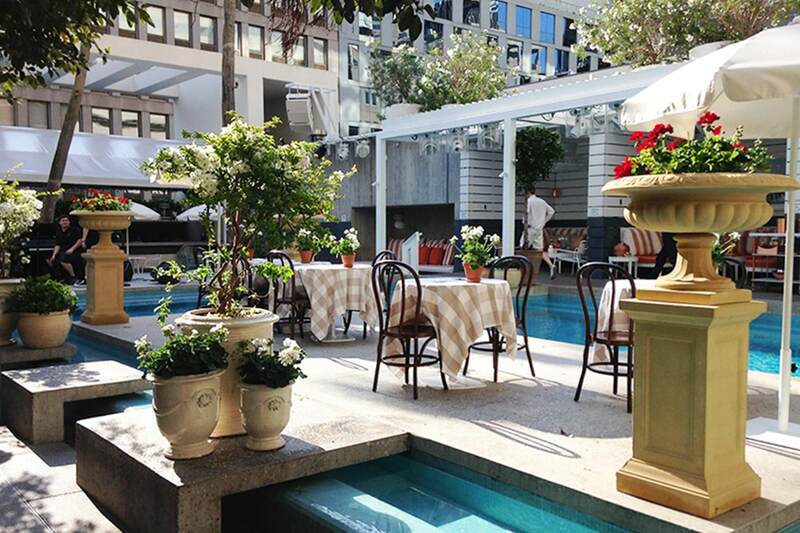 The whole space was dotted with bright potted geraniums and market produce, like the most stylish Italian town square.